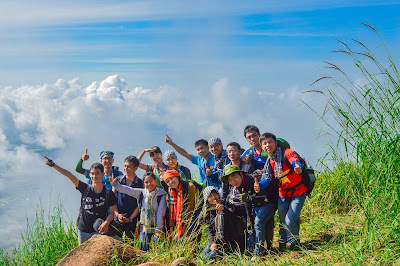 Honeymoon is the time after the wedding that the couple enjoy to enter a new phase in life. 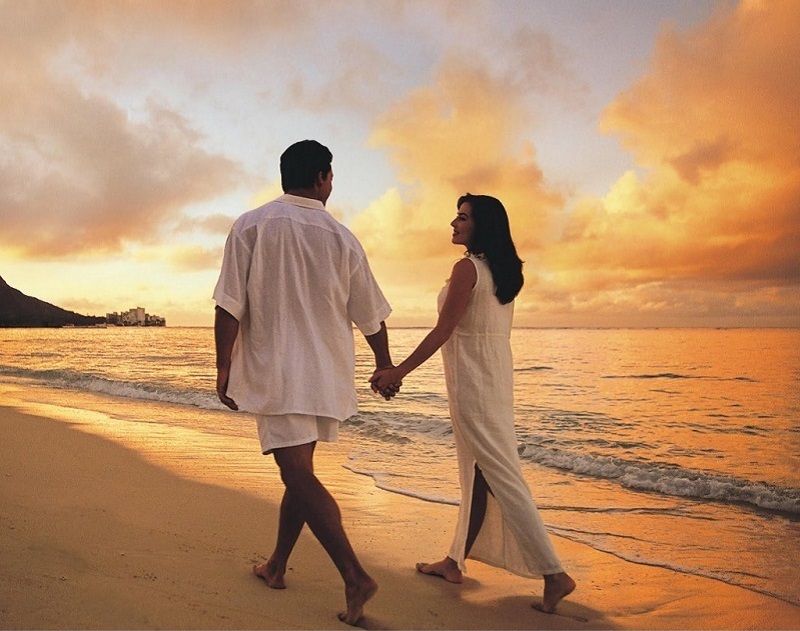 Comes to honeymoon refers to the sweet, passionate and fullness. 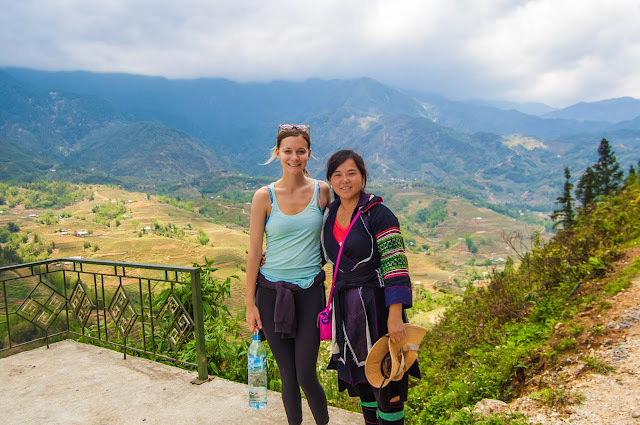 Halong bay honeymoon tours give you the best comfortable and unforgetable feeling in Halong Bay Viet Nam where you will be able to discover halong bay in depth. 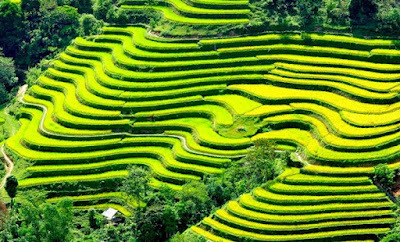 You will feel about Halong without any archaic features such as ancient Rome, but it's more romantic than Venice, Halong is mysterious and wild in its own way, but not like the pyramids or Alaska. 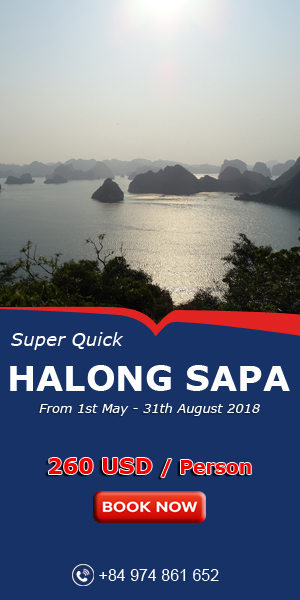 Make plans for a romantic honeymoon cruise in Halong Bay. And certainly, your honeymoon will be amazing and unforgettable. 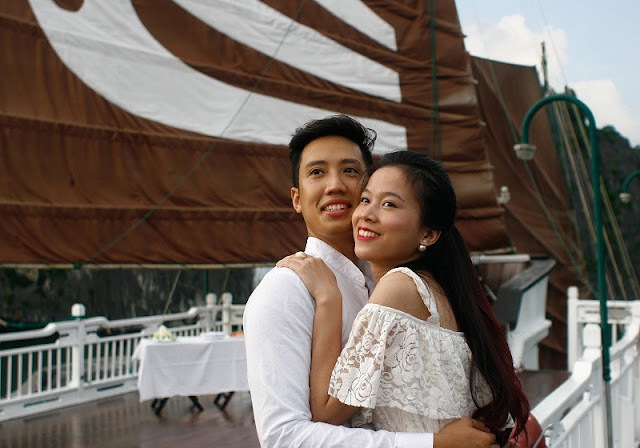 Come to the yacht, in addition to admire the majestic mountains, the ship and down on Halong Bay, you have the opportunity to enjoy delicious cuisine-inspired Asian and European at the yacht.